At RawSpiceBar, they are passionate about offering people a fresher, more convenient way to incorporate spices & blends into drinks & dishes. The way spices are packaged and sold at the grocery store makes it difficult and expensive (plus often wasteful) to experiment with new spices and flavors. They wanted to change that. That’s how RawSpiceBar came about. 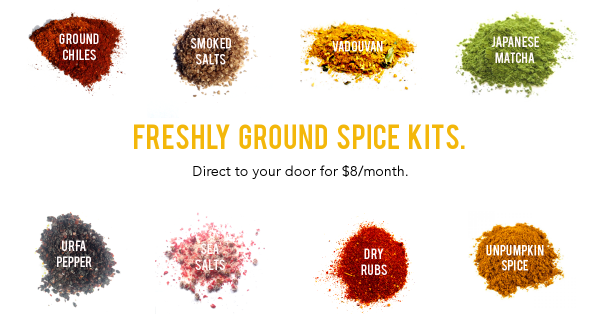 They deliver freshly ground, perfectly sized spices & blends created by top chefs, direct to your door for $8.00/month. (NEW) These pumpkin muffins have it all. They are so easy to make and incredibly delicious! These are no way low-fat but they’re high fiber, gluten free, dairy free, with no refined sugar and are wonderfully moist and flavorful. 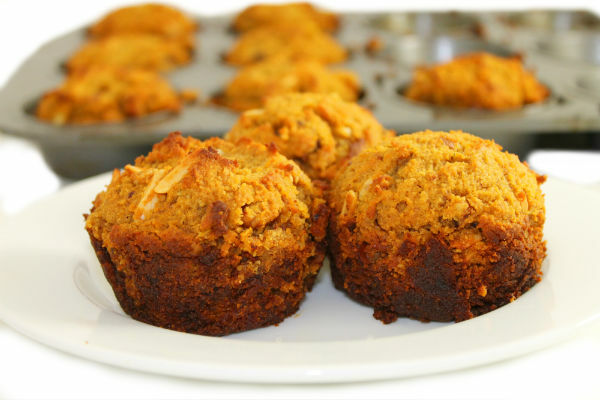 Most healthy muffins like these can be very drab but these explode with flavor thanks to RawSpiceBar unpumpkin spices. Since these muffins freeze great, keep them on hand, wrapped well, in your freezer. They make the perfect grab-and-go breakfast or snack. Whether you follow a Paleo or gluten-free diet or not, you will love these! 1. Preheat oven to 350 degrees. Coat a muffin pan with cooking spray. 2. In an electric mixer or in a large bowl using a hand mixer, add pumpkin, melted coconut oil, coconut milk, honey, dates, applesauce and vanilla. Mix well. Stir in eggs. Add flour, unpumpkin pie spice, baking powder, baking soda, salt and mix until combined. Stir in optional nuts and mix until blended. 3. Fill each muffin cup about ¾ full. Makes 12 muffins total. Bake until a toothpick inserted comes out clean, about 30-35 minutes. 4. Let cool for 10 minutes. Carefully loosen each using a spoon or dull knife before removing muffins from pan. 5. When cooled, wrap each muffin with plastic wrap and store on the kitchen counter for several days. These muffins freeze great too! Wrap each in plastic wrap and store in a plastic bag in the freezer. Makes 12 muffins (each serving, 1 muffin), These muffins aren’t huge but very dense and very satisfying. Click here to buy RawSpiceBar unpumpkin spice: https://rawspicebar.com/product/unpumpkin-pie-spice/. I bought my coconut flour, coconut milk and coconut oil at Trader Joe’s but most supermarkets now carry these items. For gluten-free, use a baking powder such as Rumford, Clabber Girl, Featherweight, and Bakewell Cream. I did not include SmartPoints. These are heathy but full fat muffins. 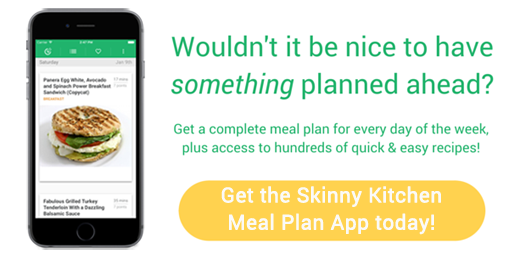 They have way too many points if you are on Weight Watchers.